Hey everyone, Adam here to give you another video battle report: My Black Legion vs John’s Magnus and Company! Today we have John trying out Magnus for the first time and including pink horrors to see how the new GW Magnus FAQ affects them in an actual game. 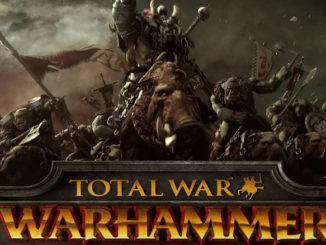 As always, let us know what you think and what armies or scenarios you’d like to see!